LGBT people live in all communities—not just in urban areas. 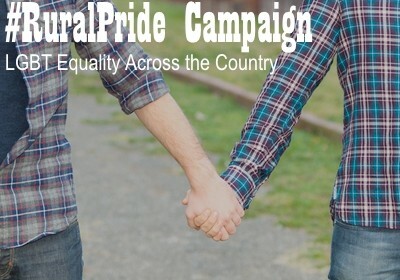 There are many LGBT people living in rural communities who face unique challenges and have unique legal needs. Proyecto Poderoso improves access to legal services for low-income LGBT people in rural California.